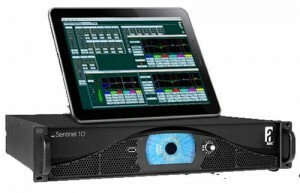 Germany - "The Prolight+Sound in Frankfurt is still our prominent show, where we traditionally host our new product introductions. This year our LR18 line-array is focal point, as one of the most important product releases for Alcons Audio to date; Not only for both the install and rental market, but also to complete the LR28 large-format touring system package. We also look very much forward to meeting existing and new Alcons ambassadors," says Alcons Audio's managing director Tom Back. 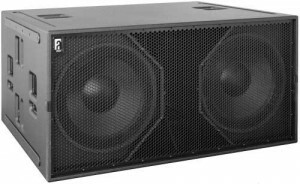 With the new LR18 compact mid-size line-array, Alcons is introducing its symmetrical design also in the Compact range. The three-way system features a flat frequency response to beyond 20kHz. and combines the highest sound quality possible with very high SPL capabilities and throw. 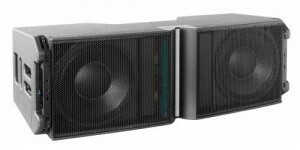 The LR28 larger format line array is the LR18's 'bigger brother'. Featuring the proprietary RBN1404rsr 14" (3.000W) pro-ribbon, the four-way LR28 sets new benchmarks for throw, projection control and non-distorted linear sound response in any application for any size audience. The BC543 cardioid subwoofer is the low frequency extension in the LR18/LR28 package. The three 18" carbon fibre woofers create a sonically accurate, powerful low-frequency impact, while cancelling the sub frequencies behind the cabinet with up to 40dB. 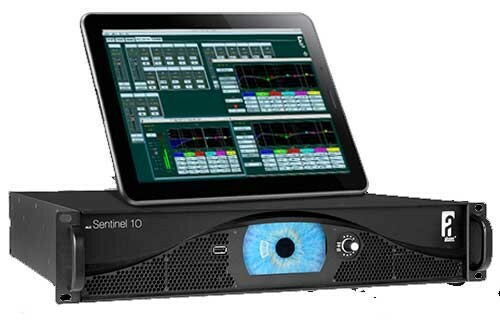 ALControl is Alcons' proprietary software program to configure, control and monitor individual or multiples of Sentinel amplified loudspeaker controllers, that can be accessed from anywhere within a network, with a very quick set-up and fully-intuitive operation.